We managed to release a version (1.5.7) without the additional download package - which made it fail at launch with a cryptic error message. We're very sorry for the inconvenience. 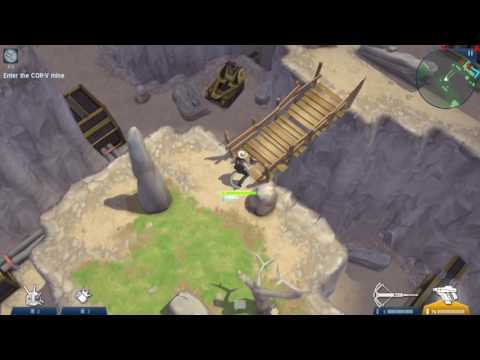 Have a look at the new gameplay and features of Space Marshals 2! Available on the AppStore now! More platforms to follow.